Book your apartment right now ! 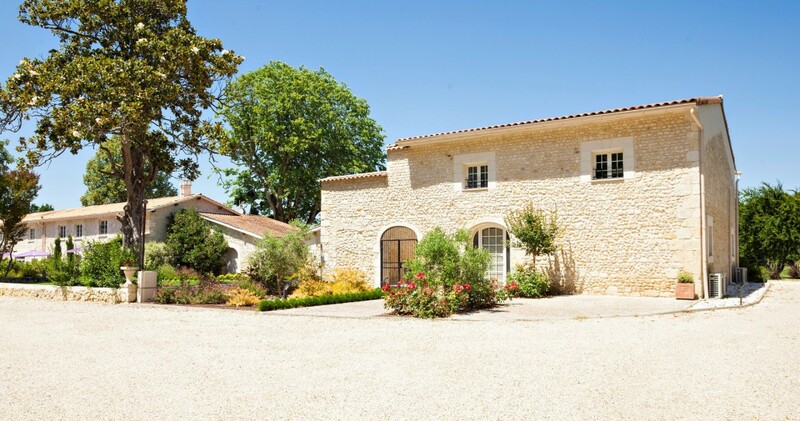 Whether you are looking for an apartment for your holidays or a place to organize your next seminar, Domaine Segondignac will meet your expectations by welcoming you in a peaceful and picturesque environment at the heart of the Médoc. 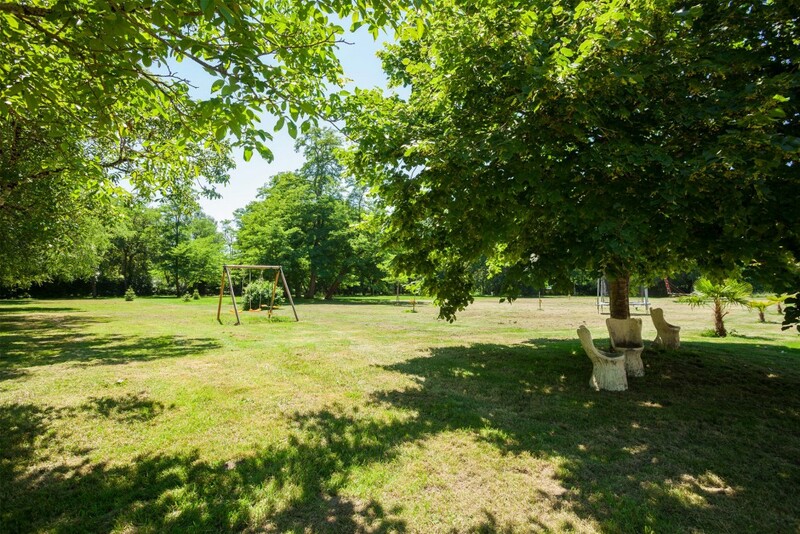 For your professional or private event, a large outdoor space is available with the possibility to rent the entire domaine. For your touristic stay you will find the apartment that corresponds to your desires with a wide choice at your disposal. 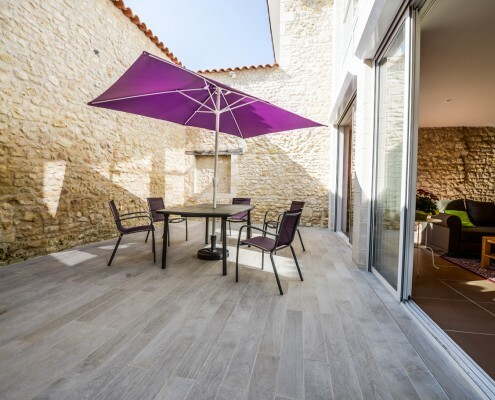 Our apartments are located in Saint-Germain d’Esteuil at the heart of Médoc vineyards and high end Grand Crus. 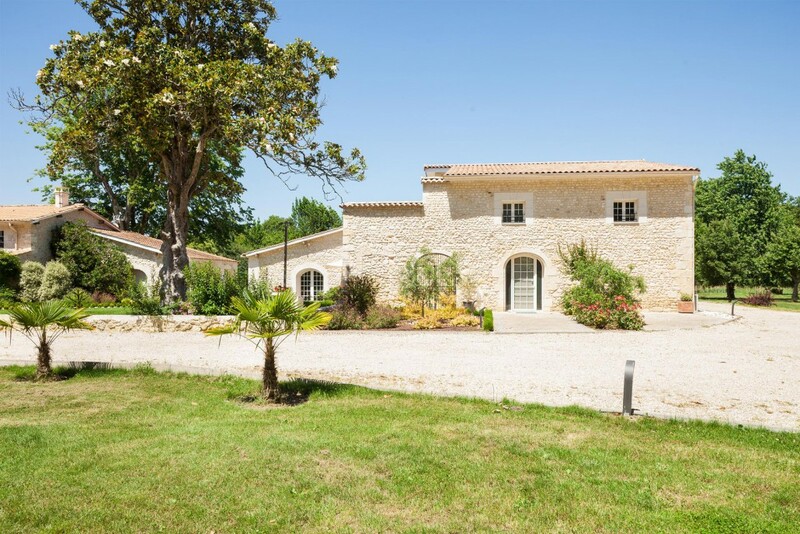 Either to enjoy vacations in Bordeaux’s region or to discovers the “châteaux” and the great Bordeaux vineyards, take advantage of a luxury accommodation in the Médoc area. 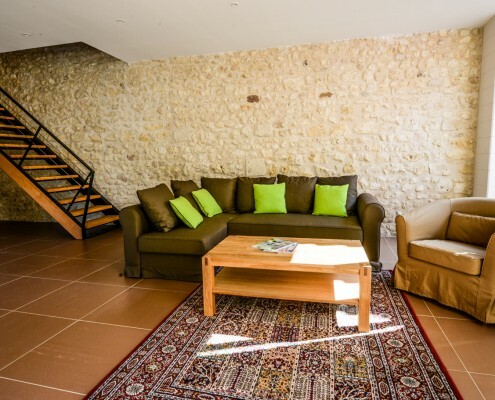 The domain welcomes you all year long in its brand new apartments (Made in early 2014) fully furnished in an ancient monastery. Change of scenery and authenticity guaranteed ! Up to 34 beds available. From 1 room to 4 rooms. The domain’s buildings are among a protected, shaded and verdant area. 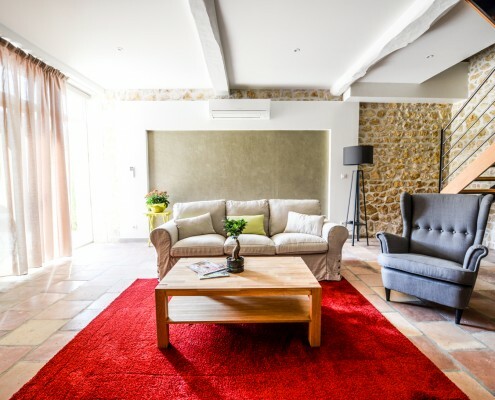 The apartments, which size vary from the single room studio to the high end 3-bedroom apartment, offer an appreciated comfort during a weekend or a wine tourism stay in this magnificent Bordeaux Wine Region. 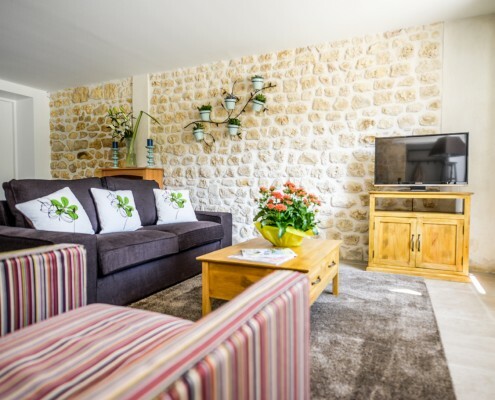 Every single one of our apartments is fully equipped with a large flat screen, washing machine, iron, traditional oven, microwave oven, dishwasher, refrigerator, coffee machine, boiler, toaster and other kitchen apparatus. Don’t miss out on the quality of your accommodation during your stay and enjoy a luxury service in a timeless environment rich of its 2 millennia-long history. The Domaine Segondignac was built from a group of buildings which formerly constituted a monastery during the first centuries of our History. Destroyed and rebuilt many times during the second millenium, the last inhabited building was completely taken down circa the end of 1860. The domain is located in the Saint-Gaux community, a village 2 millennia-old, already inhabited by the romans during the first century B.C.. At that time, wine was already produced there, taking advantage of the estuary’s harbors proximity and thus of its strategic location in wine production and exportation. The south bank of the estuary is an incredibly convenient spot to farm vineyards. 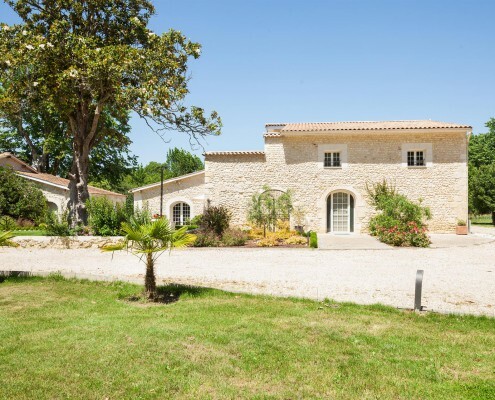 All the way up from Bordeaux to Soulac-sur-mer you will find beautiful Châteaux among which are some of the most famous wine producers in the world. This shore makes up for one of the most singular landscapes for the region. Commercial growth in the 16th and the 17th century has allowed immense fortunes to be built. 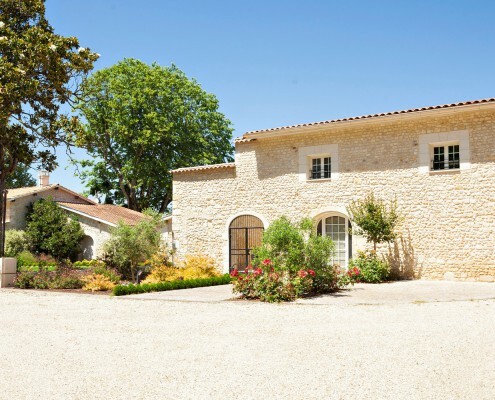 These great commercial houses instigated the construction of well-known, great Châteaux. So, very naturally, the region became one of the richest and most beautiful regions for wine tourism. With your family, your friends or your lover, enjoy a stroll in a sumptuous scenery offered by the natural spaces of the Médoc area. 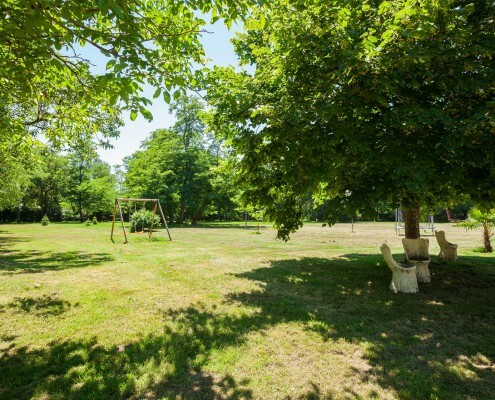 Discover its forest, its rivers and lakes, its monuments and of course its magnificent Châteaux and vineyards; moreover, there are many cycling paths available to enjoy a leisurely stroll throughout the Gironde area. Nothing is better than a getaway among the Bordeaux vineyards to discover the Bordeaux region and especially the Médoc area. Come on and enjoy the culinary specialties of the region and the treasures of the Bordeaux cellars with a wine tasting in one of the Châteaux or in one of the gourmet restaurants of the region.